This versatile police helicopter is equipped with all required auxiliary devices for day and night surveillance operations, e.g. 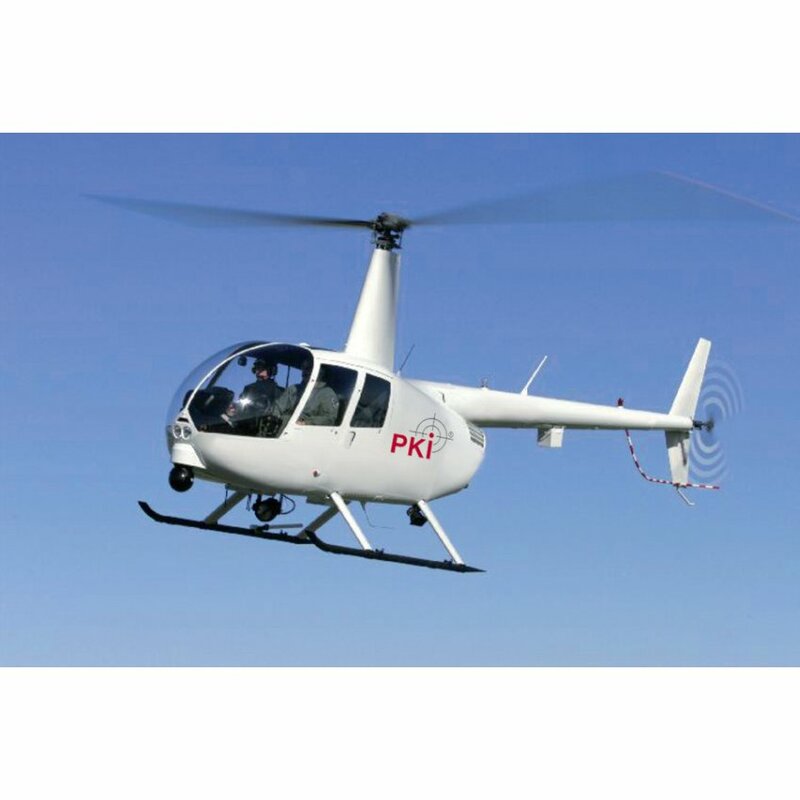 thermal imaging camera, 500 W Xenon lamp with 20 million candlepower, 100 W speaker and siren, microwave downlink capability, LoJack, moving map and a selection of UHF, VHF and 800 MHz police radios. 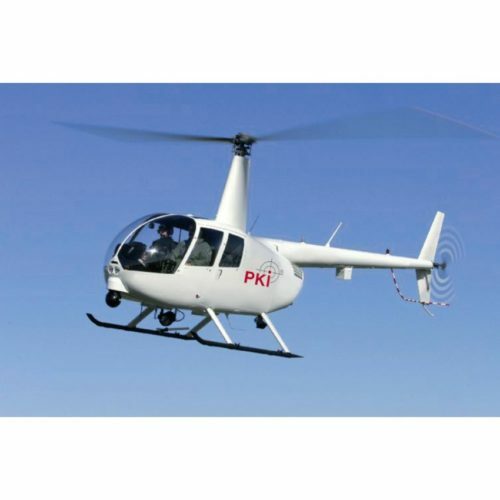 The PKI 7800 has already proven its value in many countries and is fuel-efficient, favorably priced and easy to operate. A complete solution to patrol, surveillance and incident response. Today’s police departments face expanded missions that now include gangs, drugs and homeland security.